If you are not a sound professional you must have to take care bellow points while hiring a Sound System for any event. This is the most noteworthy point your sound system will have the same or upgraded technical aspect. Must read tech rider carefully before hiring sound system because if there is any lapse in equipment or it's model your event will go worst. There is countless sound brands are available in the sound rental market with different quality and technical aspect. But you should choose a trusted and trending sound for your event. Because to get a quality output of sound, we recommend you to hire brands like JBL, LA, RCF, DNB, DB Technologies, KV2, EAW, DAS, MACKEY, YAMAHA, FBT, Martin audio, Adamson etc. 100-200 : JBL Eon, RCF HDL-20,JBL VRX SERIES, JBL SRX SERIES, JBL PRX SERIES, RCF HDL-30 . 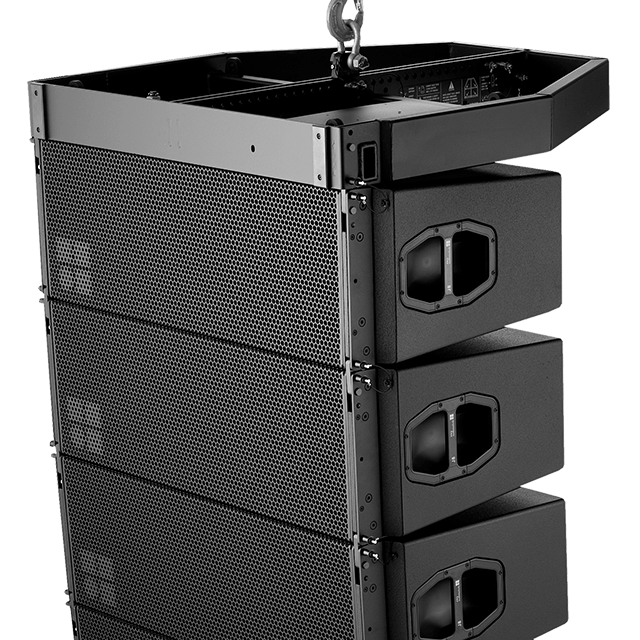 200-500 : RCF HDL-20,JBL VRX SERIES, RCF HDL-30, TTL 33, RCF HDL 50, D & B V Series, EAW, JBL Vertec Series. More than 500 : JBL Vertec Series, JBL VT Series, LA Kara, RCF HDL 50, TTL 55, Adamson, D &B V Series, D &B J Series, KV2 etc. The category of the event also matters in the selection of sound system rental. If you are planning any small event like a conference or seminar. Then you should hire sound systems like JBL Eon, RCF HDL-20, JBL VRX SERIES, JBL SRX SERIES, JBL PRX SERIES, RCF HDL-30. And if you are looking for sound systems for any big concert, GIGs in a stadium like a venue. You should go for JBL Vertec Series, JBL VT Series, LA Kara, RCF HDL 50, TTL 55, Adamson, D &B V Series, D &B J Series, KV2 etc. Budget plays an important role in hiring sound systems on rent. So you should compare the rental price from different equipment rental companies. After deciding everything like brand, budget, and size of the crowd. You must care about the Sound Engineer and Technical Support Staff. Because of the smooth operation of all the event depend on their excellence. Check the skills and experience of an engineer before finalising. It is a very noteworthy point because if sound and types of equipment will be at the venue at the right time there will be no hassle while installation. Cabling, connectors, power cables, backline, musical instruments must be prechecked else it can create a big problem so make sure there are extra accessories available at the time of the event. Give time to the rental company for a sound check before 3-4 hour of show timing. This process will remove every problem. You may create backup if there is any problem comes. Create a backup for the sound system and accessories for any mishappening. Crosscheck all fire points, electrical cabling, and joints, Power backup etc.